The Leland Stanford Junior University Marching Band has won its appeal ending a suspension that was set to last for the rest of the year. The band is now in "provisional status" through the end of the year and can resume activities. University Provost John Etchemendy heard the appeal by the band and decided to side with them after suspending them for alcohol related incidents as we reported in December. 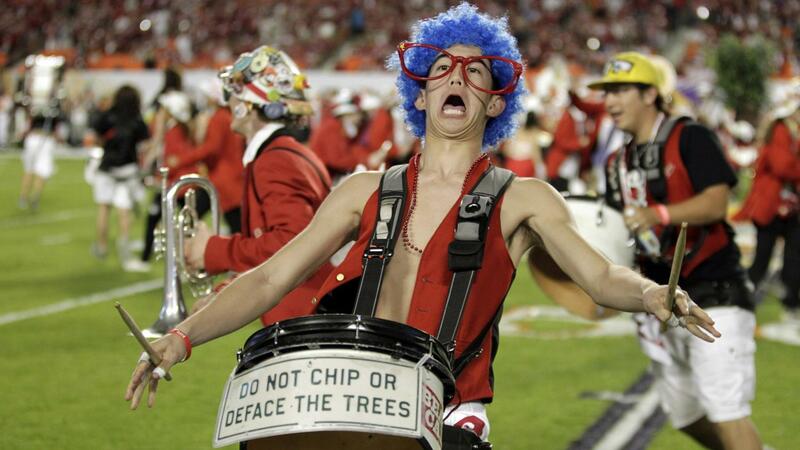 The Stanford Band was found responsible for a number of violations of university alcohol, Title IX and organizational conduct policies back in 2015. Over the last year and a half it has been under an alcohol suspension, a travel ban and a requirement that the Band make a series of reforms to improve its culture. The University had decided that they weren't meeting the requirements for reform and suspended them. Now that suspension is gone. As part of the now lifted travel ban, the Stanford Band was prohibited from traveling to the Cal game and the Sun Bowl on December 30th.